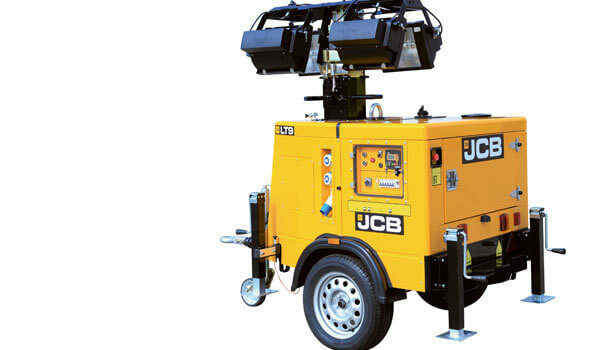 JCB Power Products offers a comprehensive range of high specification lighting towers to meet customer requirements to light any application globally. 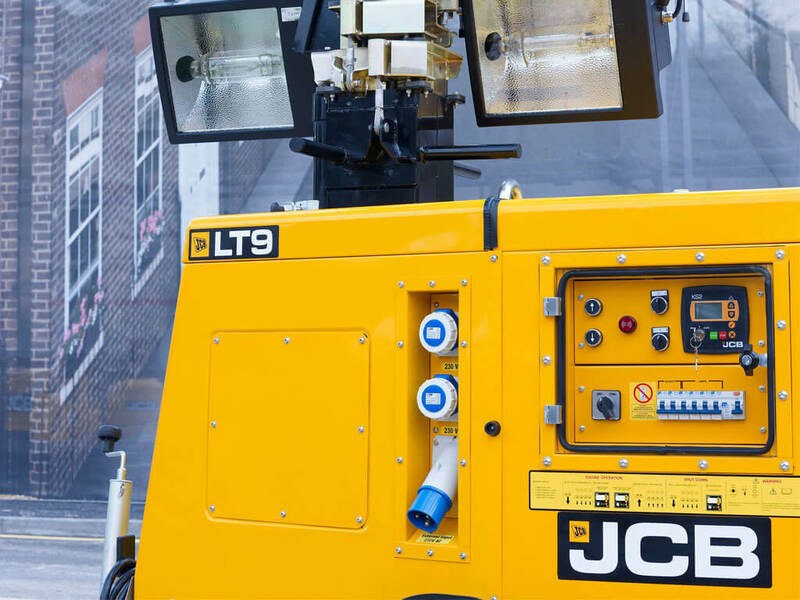 The JCB LT9 offers total flexibility and ease of use. 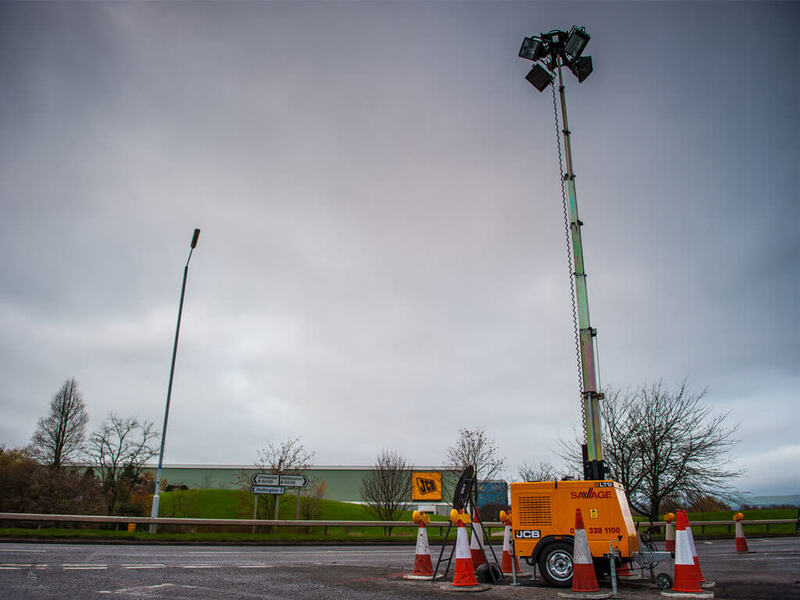 Our premium LT9 portable lighting tower range offer total flexibility, with unparalleled manoeuvrability offered by the telescopic vertically extending mast. Premium componentry including 3-cylinder Yanmar water-cooled engine provide Low noise levels and long running time. The LT9 is also available with LED lighting. 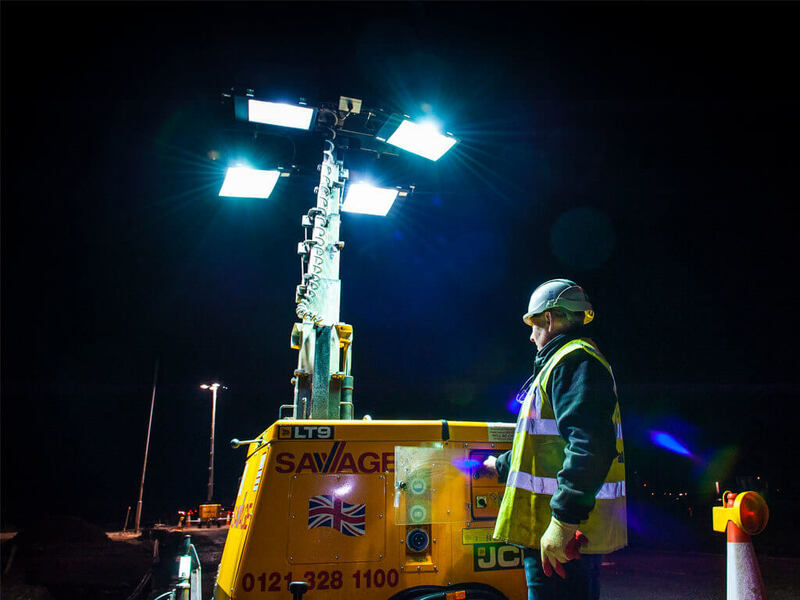 The LT9 LED has no warm-up time so you get instant light for fast and easy deployment. 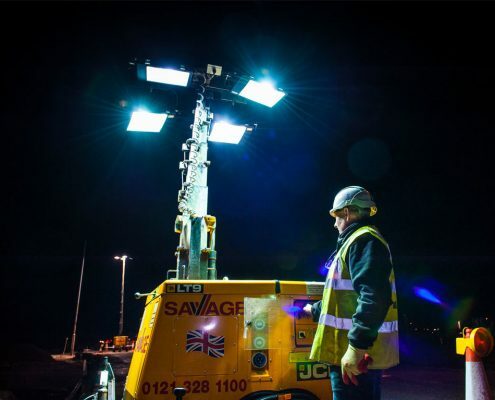 The tower is equipped with 6 x 240W LED bulbs, producing 180,000 lumens. 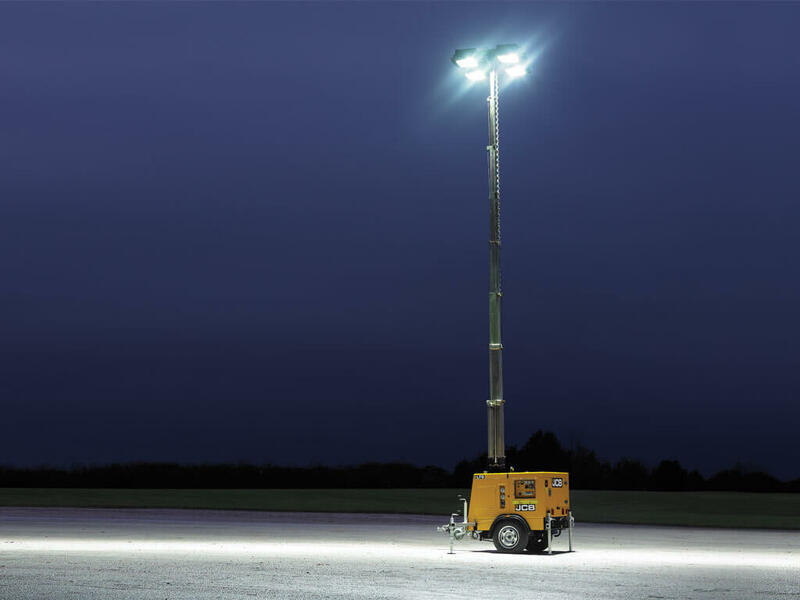 LED bulbs use up to 50% less fuel and the tower offers 5kW of auxiliary power, even when the lights are on. 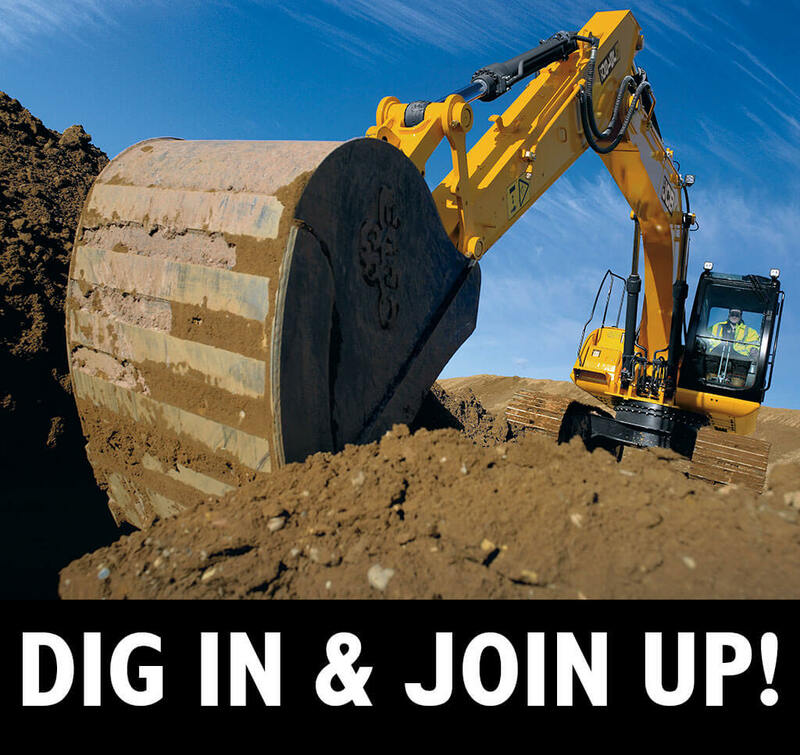 As you’d expect from JCB, this range is designed to perform for a day, a month or longer.